BIG BEAUTIFUL BUNGALOW ON QUIET TREE-LINED STREET IN LOVELY WEST RIDGE. THIS WELL-MAINTAINED 4 BEDROOM, 2 BATH HOME HAS TONS OF SPACE, MANY VINTAGE DETAILS, GOOD ROOM SIZES, CHARMING BACKYARD & 4 YEAR OLD ROOF. DON'T MISS THE OPPORTUNITY TO OWN THIS TERRIFIC FAMILY HOME - A GREAT VALUE IN A WONDERFUL NEIGHBORHOOD. 6220 N Maplewood Chicago, Illinois 60659 is a single family property, which sold for $400,000. 6220 N Maplewood has 4 bedroom(s) and 2 bath(s). 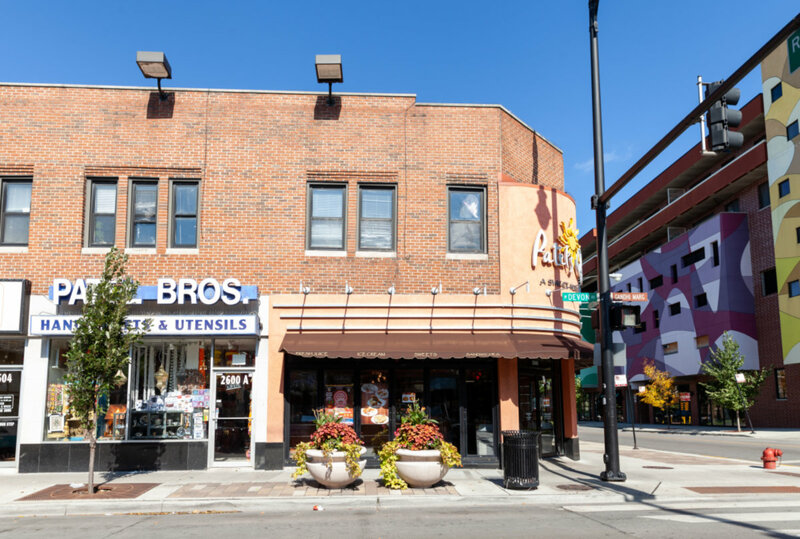 Want to learn more about 6220 N Maplewood Chicago, Illinois 60659? Contact an @properties agent to request more info.